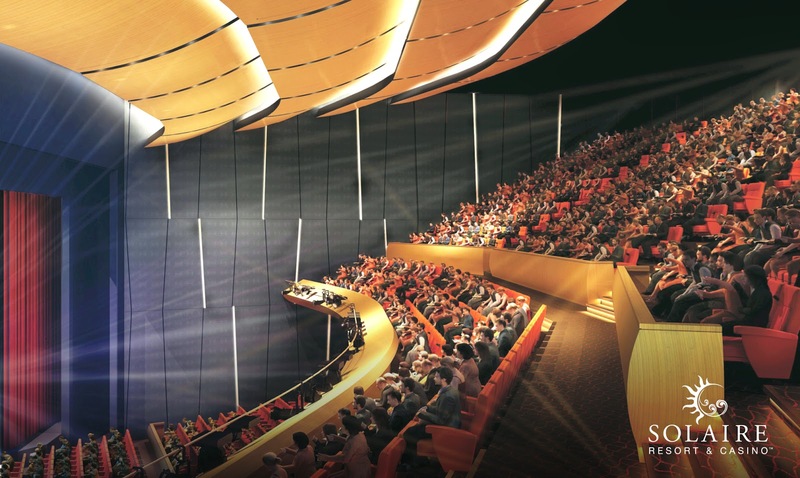 Solaire Resort and Casino, the premier destination in the metropolis announces the curtain rising of THE THEATRE at Solaire this November. The state-of-the-art certified lyric theatre boasts of an astronomical line-up of performance artists and events; both local and international, in the months to come. 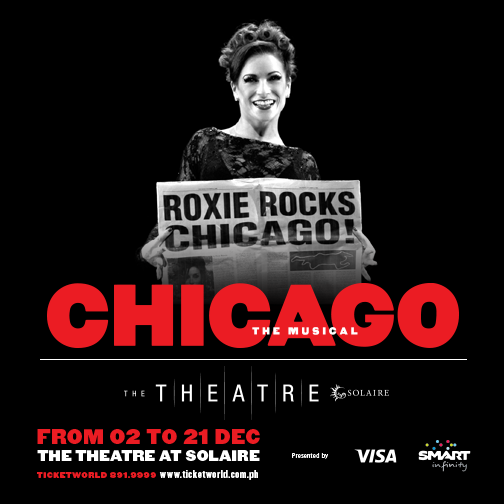 Another exciting event this coming holiday season at THE THEATRE is the curtain rising of its first international Broadway show CHICAGO that will run from December 2- 21, 2014. Visit www.solaireresort.com for more details.